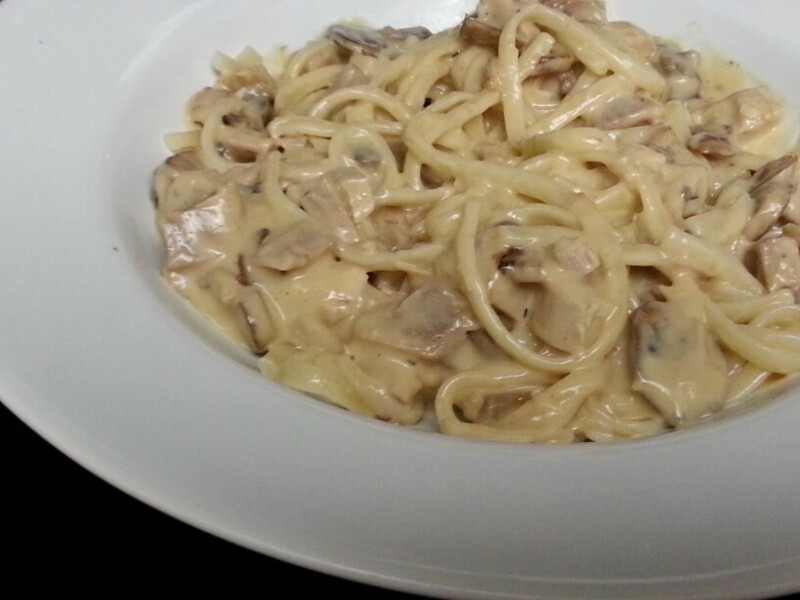 Pasta With Italian Style Zucchini…Healthy and Delicious! What’s the Difference Between Zucchini and Squash? 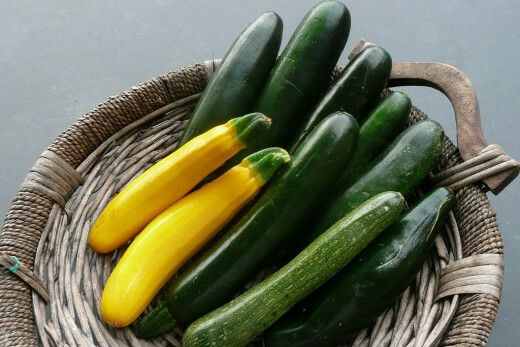 What is the difference between zucchini and squash? Many of us use the words interchangeably, but the two are not exactly the same. Zucchini is actually part of the squash family. Zucchini is often referred to as “summer squash” because it is harvested in August and September. Squash is normally harvested in late fall. The “pumpkin” is also part of the squash family. 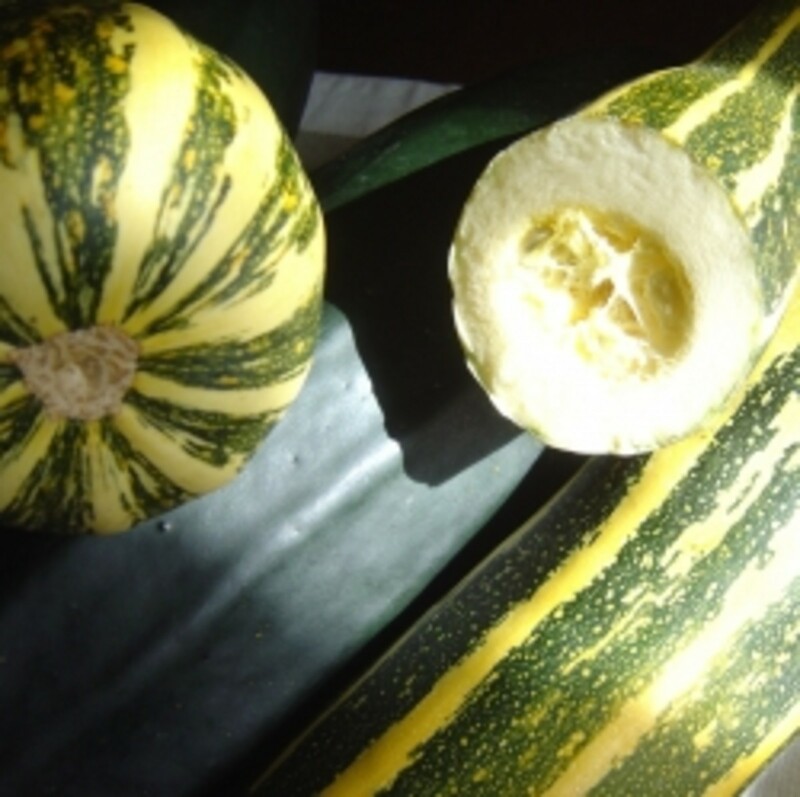 Both zucchini and squash were originally grown in North America, but zucchini was cultivated in Italy, which is where it got its name. There are many ways you can cook zucchini, including frying, baking and roasting. 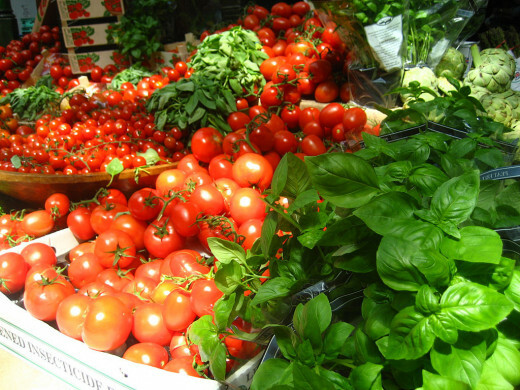 It can also be simmered and cooked on the stove with diced tomatoes, basil and other seasoning to create an Italian dish that I know too well called Italian Zucchini. Fill large pot of water to boil (for pasta). 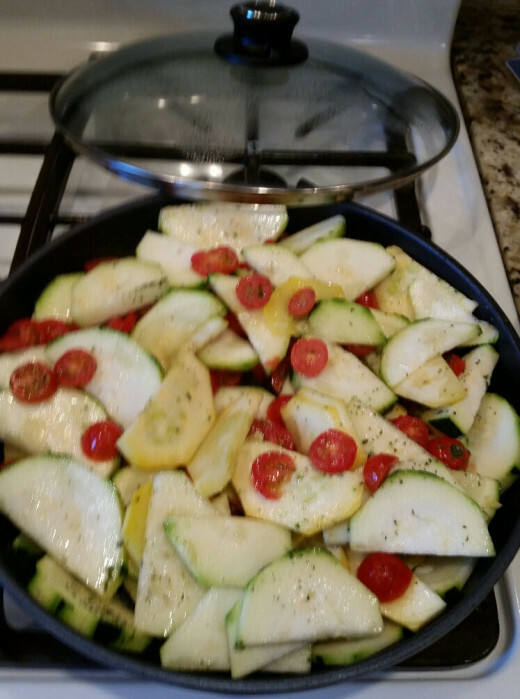 In large pan, add 2 teaspoons olive oil, chopped zucchini, tomatoes, and seasonings. Mix gently. Simmer on stove using medium to low setting, for approximately 15-20 minutes. Periodically mix with care. Zucchini should be tender but not mushy. 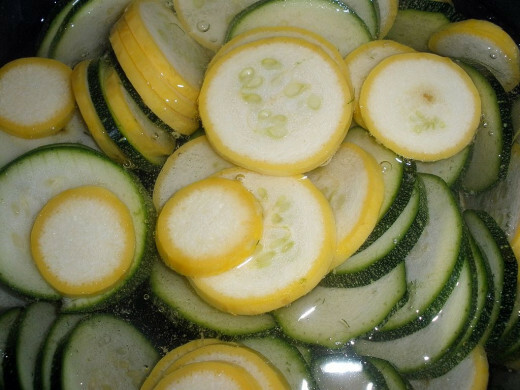 While zucchini is cooking, add pasta to boiled water, stir and cook for 10-12 minutes until al dente. Warm up some of your favorite tomato sauce, if desired for topping. Otherwise, add 1-2 tablespoons of olive oil to pasta to prevent sticking. 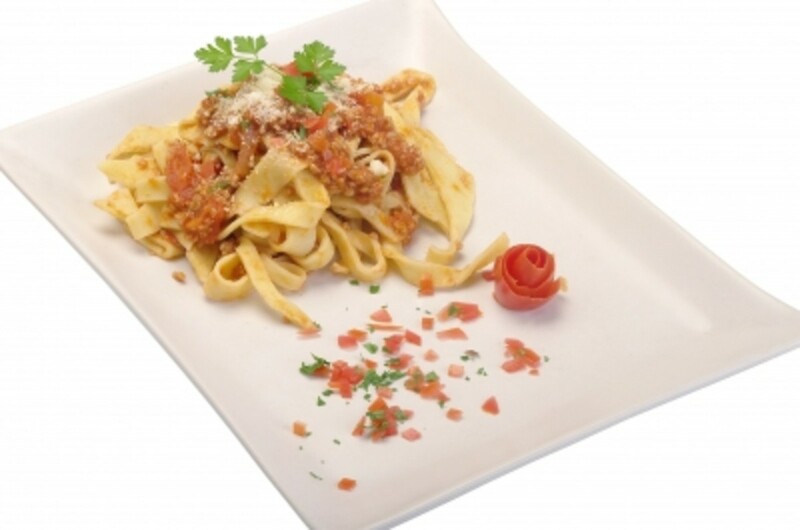 To serve, add pasta on flat dish, and top with cooked zucchini and tomatoes. Note: To estimate nutrition content, I used an app called MyFitnessPal. I calculated each of the ingredients, including sauteed zucchini, olive oil and pasta, estimating the amount, and tabulated the total amount. 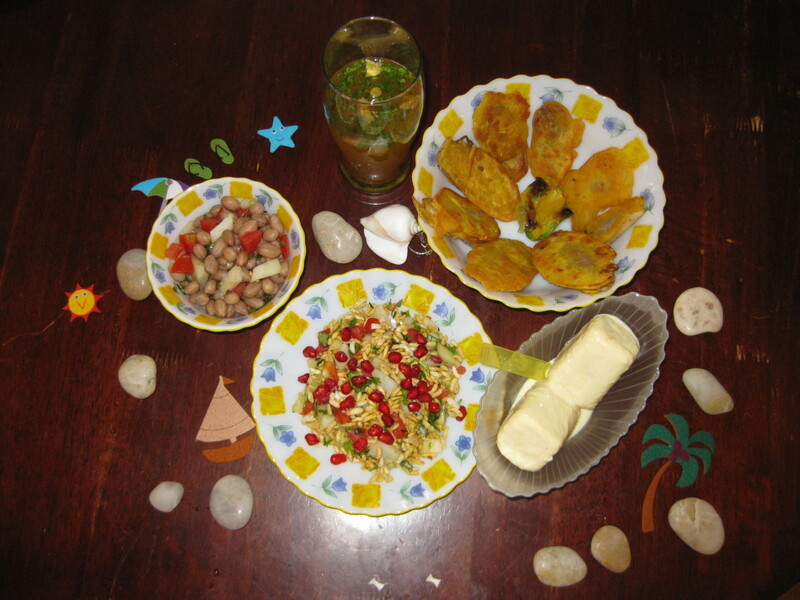 Please use the nutrition content only as a guide. 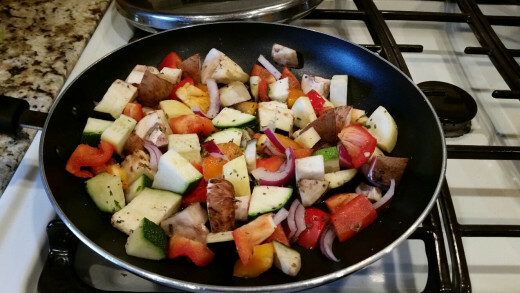 Another quick dinner recipe is mixed vegetables over pasta. 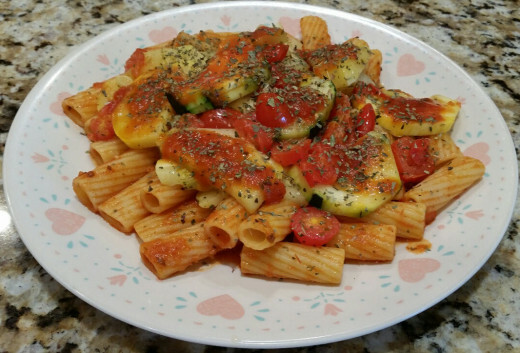 I call this dish, Rainbow Vegetables Over Pasta.Use the same ingredients and instructions except instead of the zucchini and tomatoes, use a colorful mix of chopped vegetables. I like to buy already chopped fresh vegetables from my supermarket and sauteed half to top over angel hair pasta. 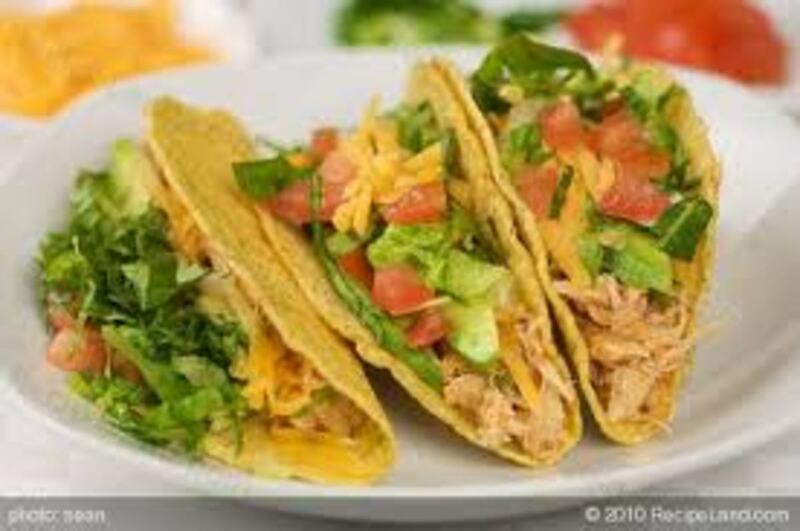 Whatever vegetable you prepare, consider using “fresh” ingredients rather than frozen or canned ingredients for the best tasting, healthiest dishes. Note: This is Hub #13 of 30 of my 30 Hubs in 30 Days Challenge. Thanks, oceansnsunsets, it sure is delicious and healthy too. 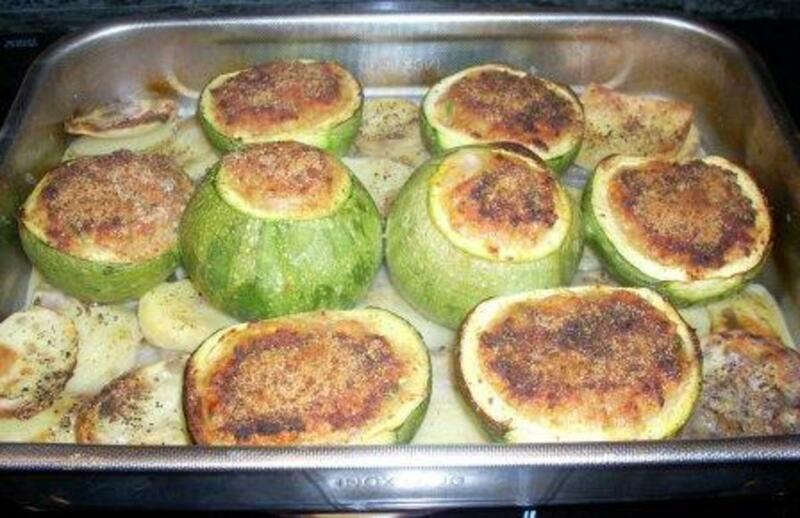 Zucchini is one of my favorite vegetables. 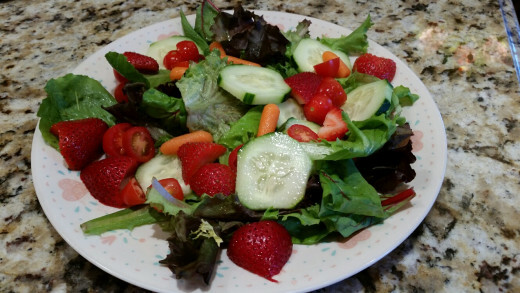 The strawberry salad is also one of my favorites, and you can add chopped grapes too, which I do a lot if I'm out of stawberries. I really enjoy salads a lot more now if I add a little fruit for sweetness. Glad you like, thanks! Wow, this sounds great! I like zucchini, and this pasta sounds wonderful and healthy. I also liked how the strawberry salad sounded. They sound like winners all around! Thank you for sharing. Voting up, useful, and interesting, etc. 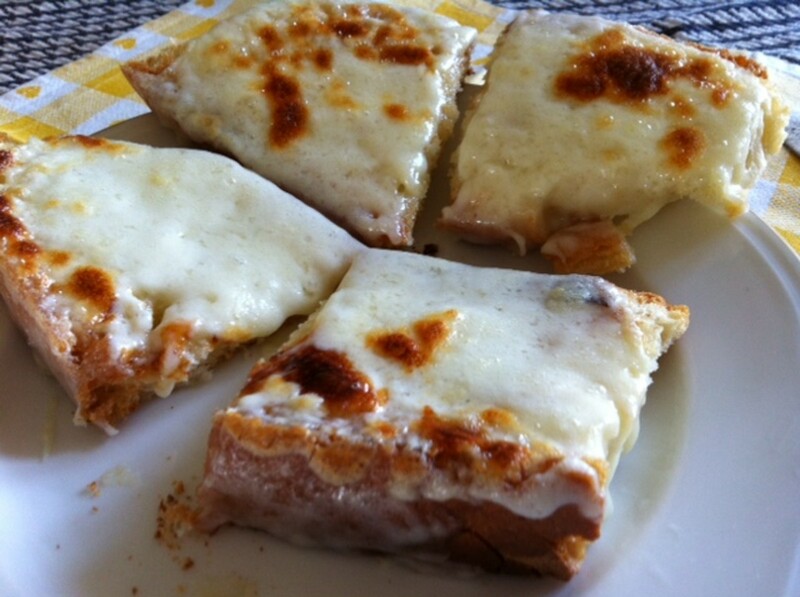 Thanks for sharing this yummy hub.